4507 Middlefork Rd-Main Level Living on Quiet Cul-De-Sac! It says Heatherton but it feels like Young Farm...this house is located on a quiet cul-de-sac and has a BIG open feeling. Large home with formal dining room. Kitchen/breakfast room open to large great room with fireplace. Main bedroom suite features double vanity area, garden tub, separate shower and large walk in closet. Three more bedrooms and a separate office are split on the other side of home for easy living. Convenient half bath near Great room. Double attached garage with storage area. fully fenced backyard with covered area for cook outs. Great layout with lots of closet space. Please give us or your favorite agent a call to see today. 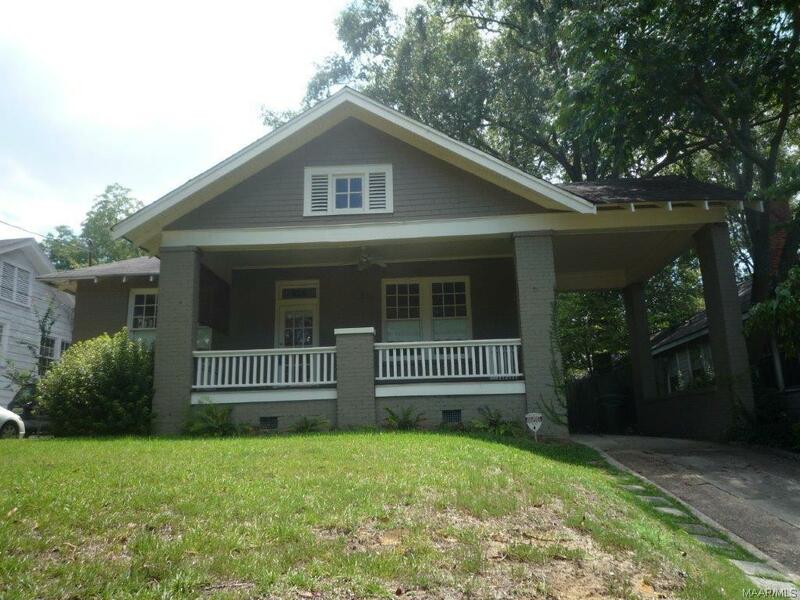 1438 Crenshaw Place- Low Maintenance in Midtown! Looking to downsize yet stay in Midtown? Looking for literally LOADS of storage in a low Maintenance home, Crenshaw Place might just meet your needs! Soaring vaulted ceiling makes a grand statement in the oversized great room, which has open views into the dining room. Fully updated kitchen has upgraded appliances and a large storage pantry off the ample laundry room. First floor master bedroom means you don't have to climb the stairs every night, and your guests/family will have their own space on the second floor. Enjoy morning coffee or evening drinks on your screened back porch and private rear deck. And, if you have lots of stuff (books, collectibles, decorations) you will not believe the bonus space off both upstairs bedrooms. It feels like it just goes on and on, and you wonder how much heated and cooled space can you get from a patio home! Quiet cul-de-sac right in the heart of the Cloverdale area, and located just across from Montgomery Country Club. Location, convenience, space, and updated living! 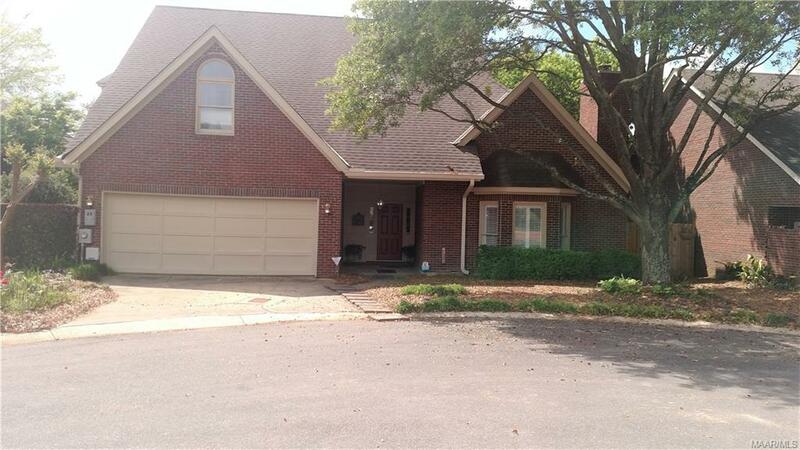 Marketed by Montgomery AL Realtor , Billy Young, Sandra Nickel Hat Team! Midtown Montgomery real estate sales statistics for August 2016 show the number of homes sold increased 5.26%. The average sales price increased by 4.06%. The median sales price decreased by 5.23%. Market times dropped by 47 days. 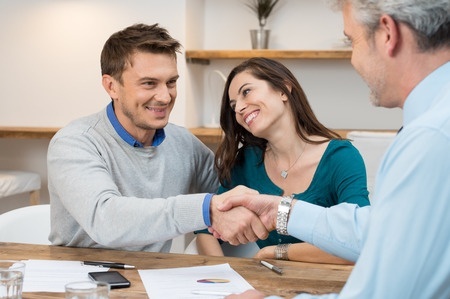 If you are in the market for a new home then the very first step you need to take even before you begin your search for the perfect place is to receive a pre-approval on a loan. Most Realtors won’t take you serious about looking for a home until you have your pre-approval. There are a few things that need to take place to assure your pre-approval is valid. If your lender tells you that you are pre-approved within just a few minutes you may want to do some investigation to find out if it’s legitimate pre-approval. Below are a few suggestions about what you need to do in order to receive a pre-approval. 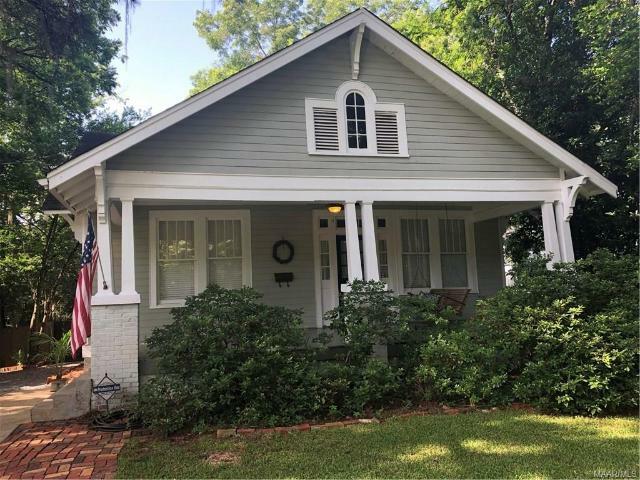 Enjoy life perched on this wonderful covered front porch in historic Midtown Montgomery. It’s the best room (in the house) so to speak. Walk to restaurants, shopping, and parks! Watch your investment grow as time passes. If you can overlook some wallpaper, some bumps and bruises this could be the bargain with a great location you have been waiting for! Historic covenants in place! Two bathrooms, two bedrooms and small room in rear of home off hall would make a wonderful office, nursery or guest room. Nice size formal living/dining. Hardwood floors, French doors, and an old fashion swinging door from dining to kitchen add to the old house charm. Kitchen offers some custom built-ins and a nice sized pantry for the cook in the family. Private side deck for more intimate parties and a great small sized rear yard for planting or play. Original garage remains as perfect spot to store your yard equipment. 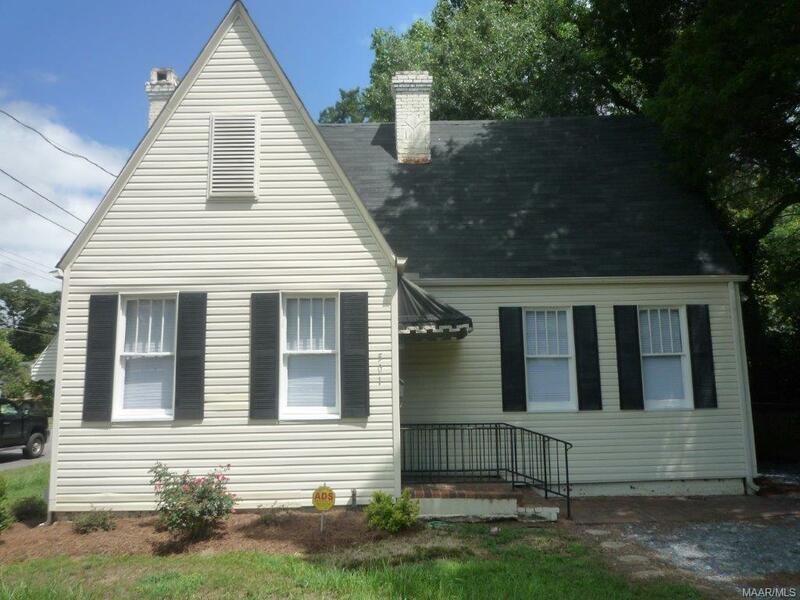 Call us or your favorite agent to see this great Cloverdale cottage before it’s gone. 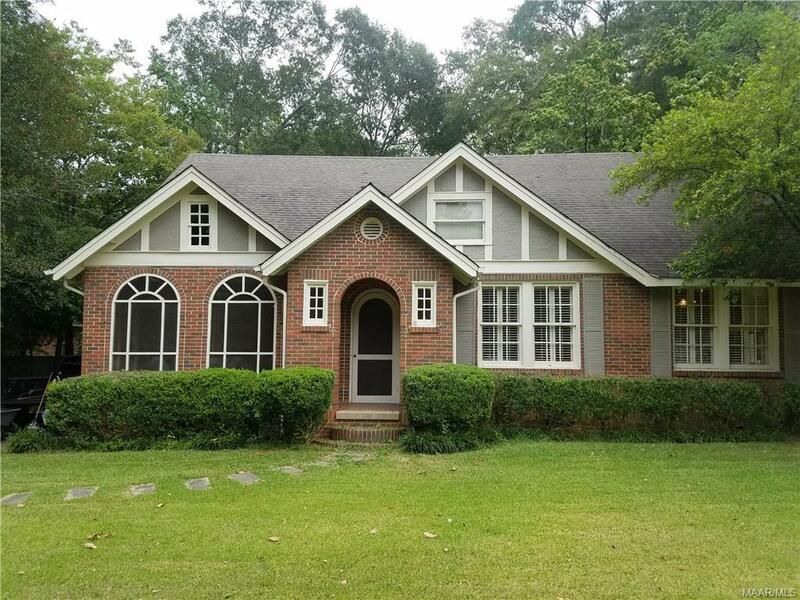 See this terrific Tudor in Cloverdale/Idlewild home in Midtown Montgomery with four bedrooms and two baths for under 130k!! If you can overlook a few bumps and bruises this could be the bargain you have been looking for! Beautiful hardwood floors in formal living and separate dining! Covered front porch with arches to sit and watch neighbors pass. Kitchen features an island and French doors opening to a large deck. Two bedrooms and bath down. Two bedrooms and bath up have a retro 1950s look you can add to or make your own! Good size bonus room opens to living room for whatever need you desire Crown moldings, wide baseboards, Plantation Shutters and 2" blinds. Each upstairs bedroom has a heating and air-conditioning window unit. 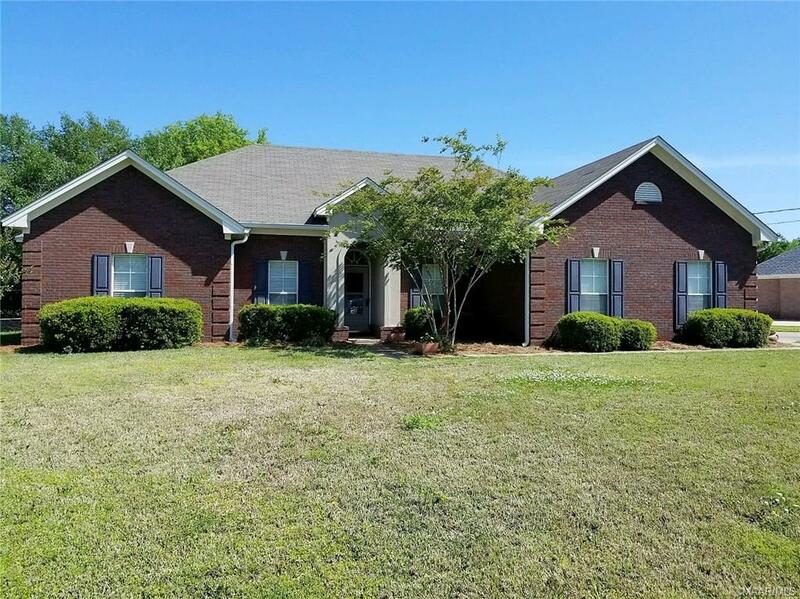 This home has all the charm and convenience that you would expect and want in a Cloverdale home. Original garage on property of no value, but great for storing yard equipment! Put this 1st on your list to see with your favorite agent or give us a call!! We have all seen the tiny houses that are flooding the internet lately, but let’s be honest; do you really want to live in a space so small that you barely have room to move around in your own home? In all likelihood we can all agree that we really want more space for less money. Let’s take a look at a few ways to buy big without breaking the bank. 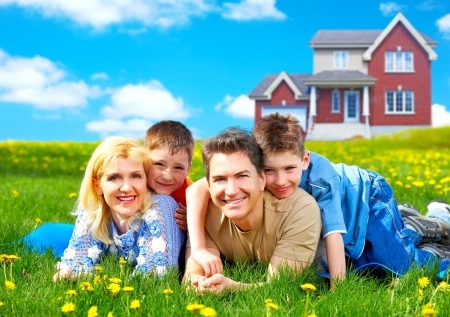 One way that you can buy big without breaking the bank is by going in together with a family member to purchase a home. You may not like the idea of having someone living with you but if you can afford to buy a large enough house together you might not even be bothered by them as much as you think you will. Another way to buy big without breaking the bank is by buying an older home. Older homes are typically built well and have quite a lot of character. If you don’t have to have everything new then consider buying an older home so that you can get more bang for your buck. New is not always better. A great way to buy big without breaking the bank is to bid on a home that is not completely built yet. You may have a bit of negotiating room when it comes to the floor plan and if larger is what you want larger might just be what you can get without dishing out a ton of money. If the home you have your eye set on is the one you really want but it just doesn’t seem big enough for your taste, why not aim for renovating and opening up some of the rooms? This is a great way to make a smaller home feel larger than it is without having to spend a lot of money in the process. If you don’t have enough cash to do it all right now, you can always open it up a little bit at a time. Finding homes that have been on the market for a while is a great way to get more for your money. Homes are flying off the market these days, so you showing an interest in a home that isn’t having as much luck as the others is a great way to get more. These are just a few ideas of how you can get more for your money when it comes to buying a home. 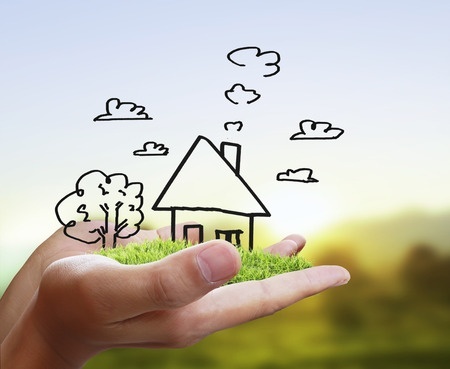 Now that you are aware of how you can get a bigger home without breaking the bank you are well on your way to finding the home for you and yours. Cloverdale/ Idlewild for under 80k! Walk to Parks, restaurants, and the entertainment district in Midtown Montgomery!! If you can live with one bath and two good size bedrooms, this almost maintenance free Tudor cottage could be your next home! 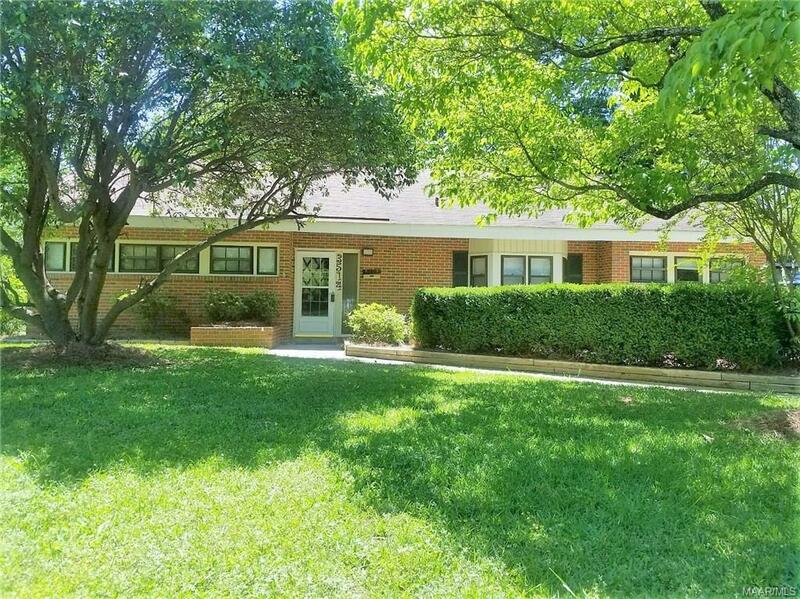 Gorgeous refinished hardwood floors, fresh paint and new stainless steel appliances in the kitchen are but a few of the wonderful things this home has to offer. A sun-room / office off the dining room can serve many functions. Neat alcove in kitchen for informal meals. Large living room with fireplace and separate dining will accommodate most furnishings for gracious living. Separate laundry area off kitchen will accommodate a stack washer and dryer. Two separate parking areas for lots of parking. Call us or your agent to see this great home today! Marketed by Frank Powell, Sandra Nickel Hat Team!